This past Monday, we officially signed a lease for a 2 bedroom apartment in a Brooklyn townhouse. I am in LOVE. Although it's no #casahummingbirdhigh, it's got south-facing windows, wood floors, and a DISHWASHER. And don't worry — I'll be sharing photos as soon as we get the keys! And can I be honest with you guys? I love decorating, and thinking up of all the different ways to use up a space. If I weren't a food blogger, I'd probably try and be some kind of home decor blogger. I'm beyond excited to start setting up our new place, picking out furnishings, and figuring out where all our stuff will go. I'm also excited to explore our new neighborhood, to set up our bicycles so that we can ride around the city and really get to know all of our new borough's nooks and crannies. Because unlike my time in San Francisco, which felt so transitory (especially with our long-distance relationship and my basement studio), it feels different here. It feels like a place that could be home. So! Let's talk cookies. Again, this is one of those recipes I made in San Francisco when I was frantically trying to clear out my fridge. 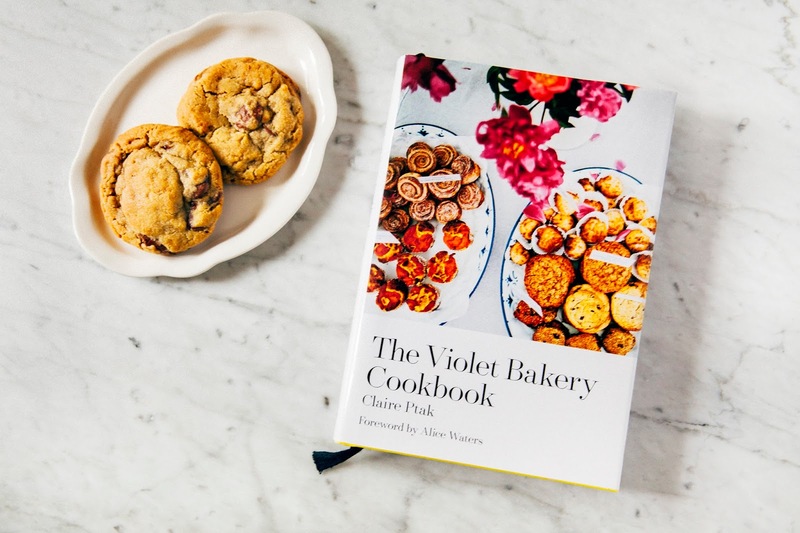 They're from one of my current favorite cookbooks, The Violet Bakery Cookbook, and I've had the recipe bookmarked since the first day I flipped through the book. 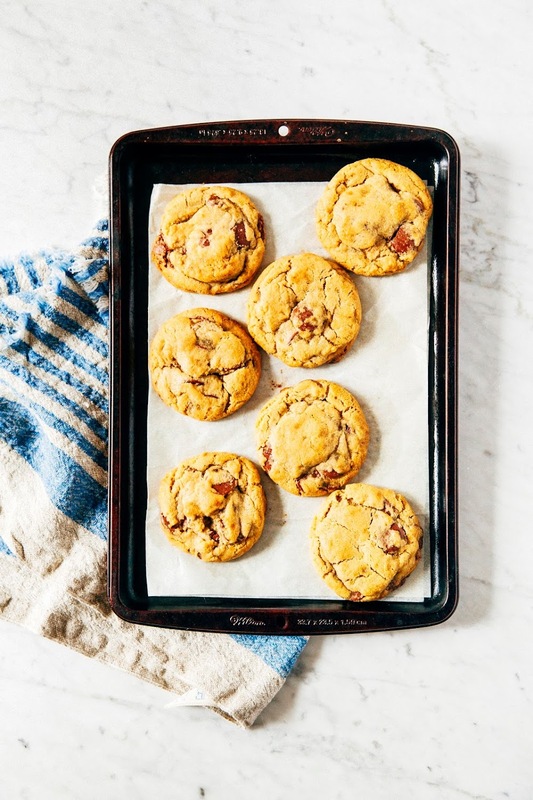 Because these are no ordinary chocolate chip cookies, nope. 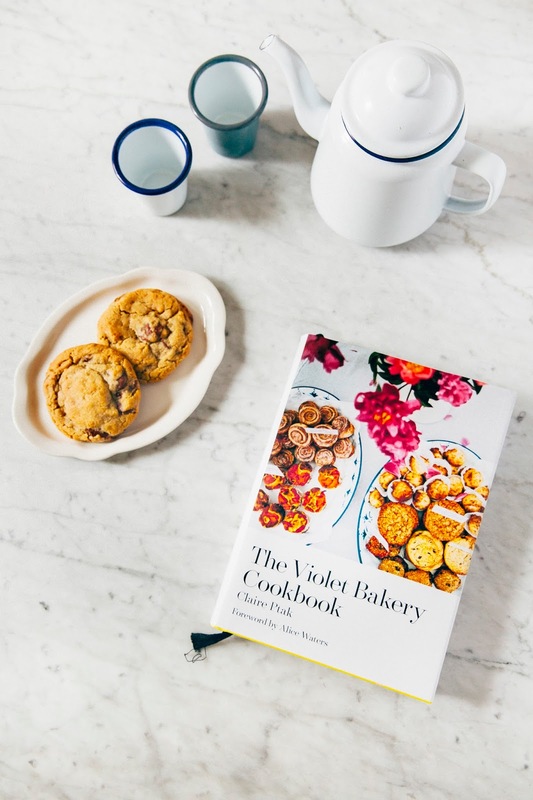 In place of whole eggs, Claire uses all egg yolk to give the cookies their distinct golden color, and a heartier, crumblier texture. Plan ahead for this one! Claire's recipe instructs you to freeze these cookies for at least an hour. (but preferably overnight for better flavor — there's scientific proof behind this, I'm not even joking). 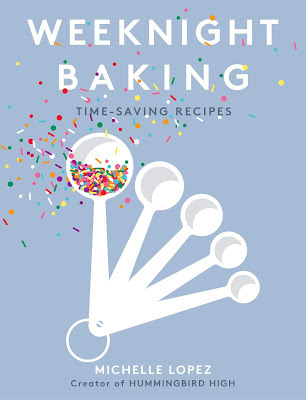 You can still bake them without this freezing process, but the cookies will be flatter and crispier if you do. Prepare a sheet pan small enough to fit into your refrigerator by lining it with parchment paper. Set aside. In a medium bowl, whisk together 2 1/3 cups all-purpose flour, 1 1/4 teaspoon kosher salt, and 3/4 teaspoon baking soda until well combined. Set aside. In the bowl of a freestanding electric mixer fitted with a paddle attachment, combine 1 cup plus 1 tablespoon unsalted butter, 1 cup plus 2 tablespoons dark brown sugar, and 1/2 cup granulated sugar. Beat on medium high until well combined, but not too creamy — you're not aiming for light and fluffy here as that would make the cookies too cakey. Add the 3 egg yolks and 1/2 teaspoon pure vanilla extract, mixing until combined. Lower the mixer speed to its slowest setting and add the dry ingredients (from the 2nd step), mixing until the ingredients just about disappear into the batter. DO NOT OVERMIX or you'll end up with dense and rock-like cookies. 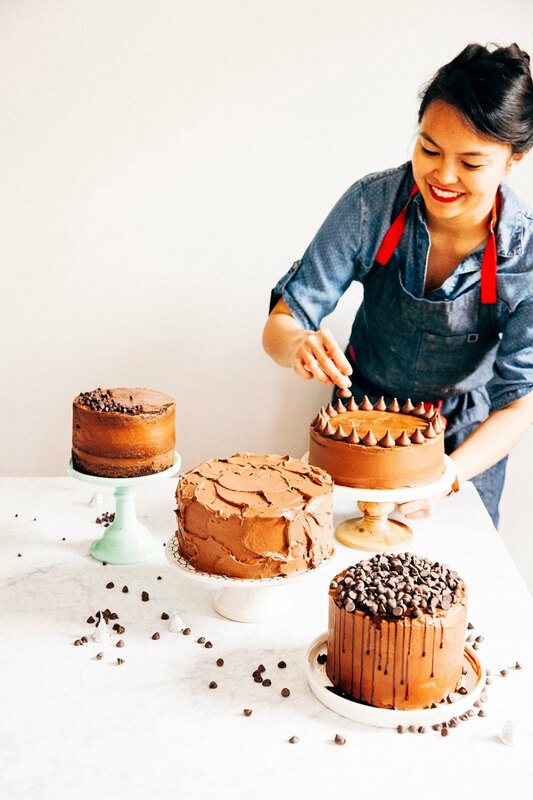 At this point, it's okay to have one or two flour streaks left in the batter. Add 1 1/2 cups dark chocolate chips, mixing until combined throughout the batter. 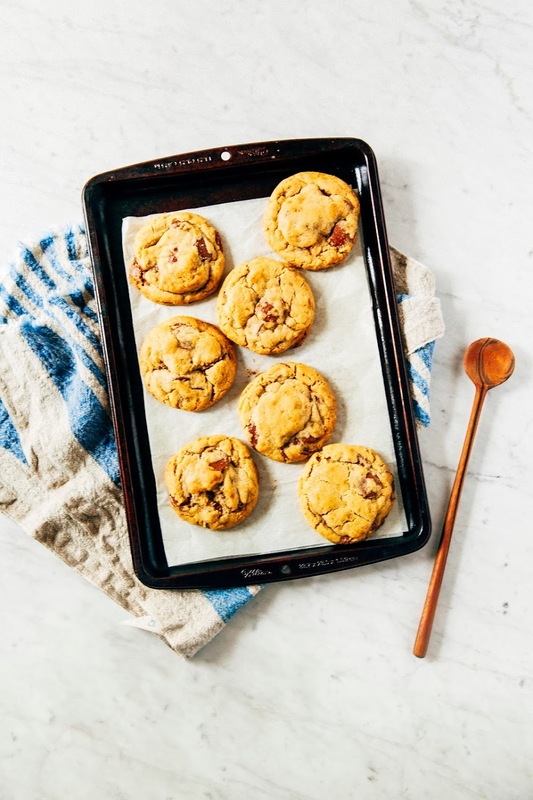 Use a 1-tablespoon cookie dough scoop to scoop individual portions of cookie dough onto the parchment lined sheet pan; I used about 2 tablespoons per cookie. Cover loosely with plastic wrap and freeze for at least 1 hour, but preferably overnight for better flavor. When ready to bake, center a rack in the oven and preheat to 355 (F). 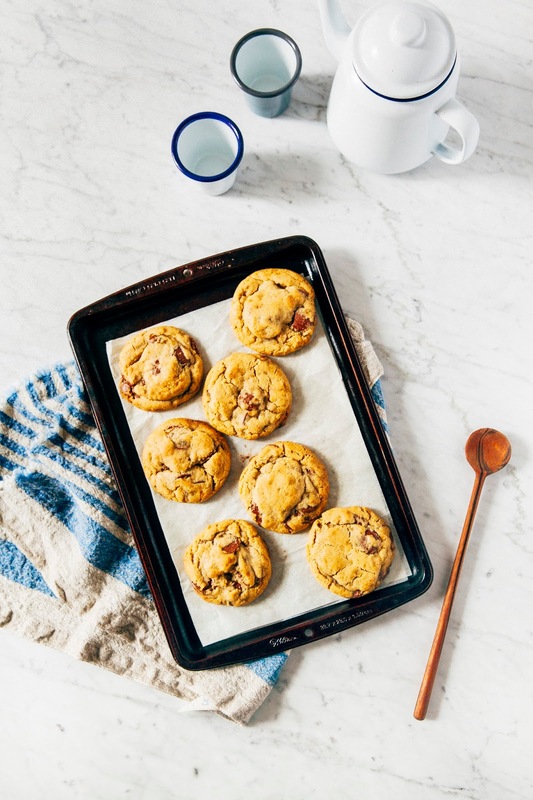 Remove the cookies from the freezer and allow the cookies to rest at room temperature for 5 to 10 minutes before placing in the oven. 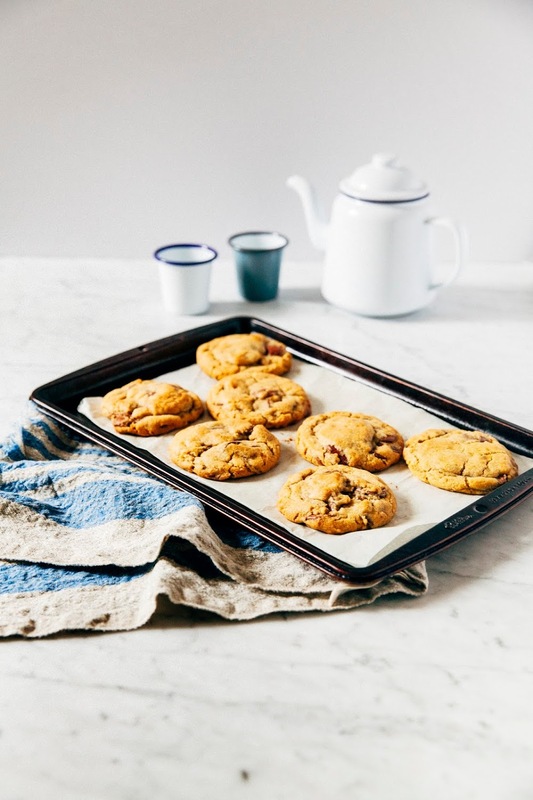 Bake in the preheated oven for 18 minutes, or until the center of each cookie is slightly soft and underbaked, but the edges are crispy and golden. Transfer the cookies to a wire rack and allow to cool on the tray for 10 minutes before serving. Enjoy!